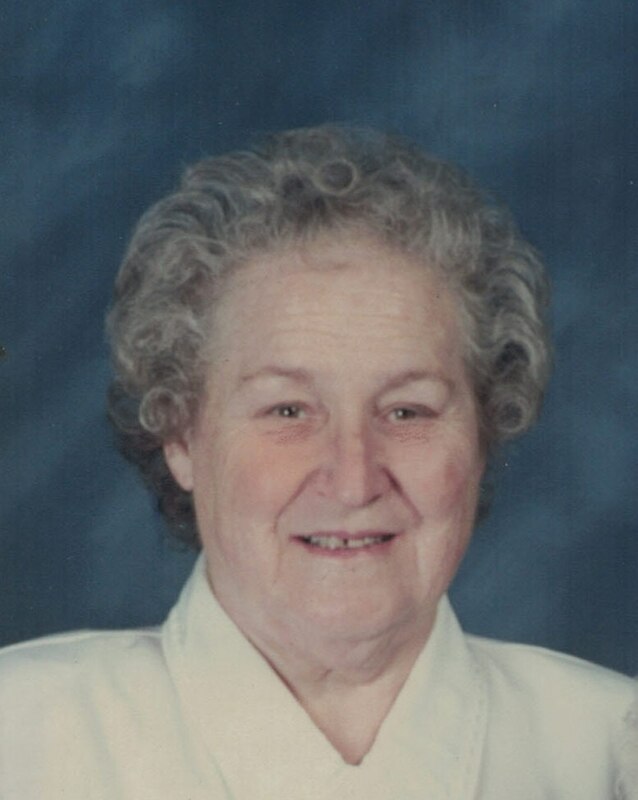 Eva Lucille Wade, 89, of Milton entered into rest at 7:47 am on Saturday, March 30, 2019 at Milton Health and Rehabilitation. She was born on February 3, 1930 in Lewisburg, to the late Charles and Florence (Haines) Geiswite. Eva worked for 25 years as a child care attendant at the Selinsgrove State Center. She enjoyed kitties and dogs, crocheting, gardening, and visiting with family. Surviving are two daughters and a son-in-law, Patricia Cox of Milton, Deb and Bill Stahl of Mifflinburg; a son, Kenneth Wade of Lewisburg; six grandchildren, Arthur Jr., Matthew, Barry, Tonya, Nicole and Lucas; 11 great grandchildren, 8 great great grandchildren, and a sister, Grace Napp. She was preceded in death by a two brothers, Ernest Geiswite, Ralph Geiswite. Family and friends are invited to a viewing from 6-8 pm on Tuesday, April 2, 2019 and from 2:30 to 3 pm on Wednesday April, 3, 2019 at Adamo's Funeral Home, 16 Walnut Street, Mifflinburg, where the funeral will be held at 3 pm, with Pastor Butch Woolsey, officiating. Interment will be Chestnut Hills Cemetery. In lieu of flowers, memorial contributions in Eva's memory may be sent to The SPCA, 2805 Reach Rd, Williamsport, PA 17701. Funeral arrangements are by Dominick T. Adamo Funerals • Cremations • Monuments, 16 Walnut Street, Mifflinburg.